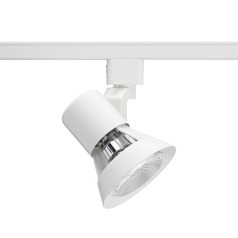 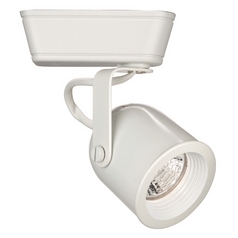 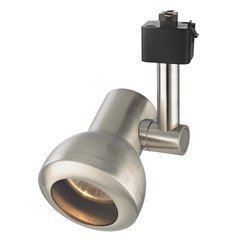 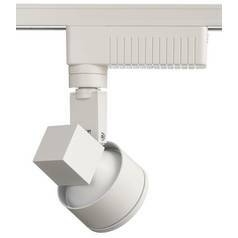 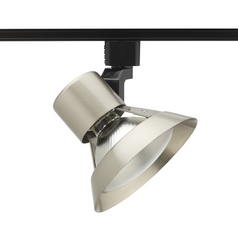 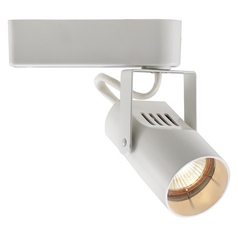 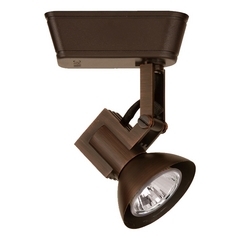 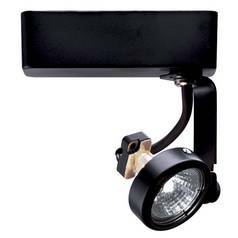 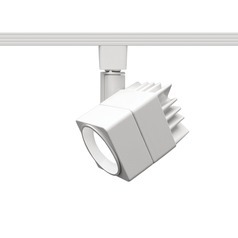 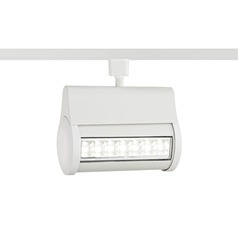 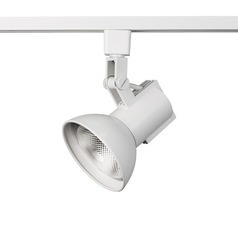 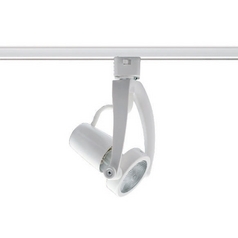 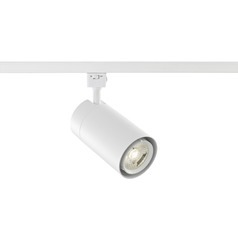 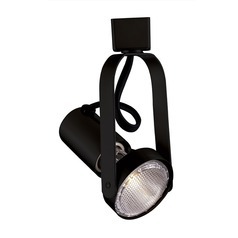 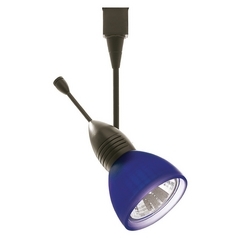 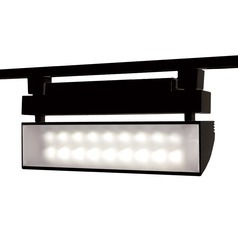 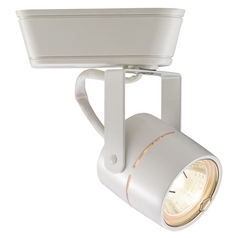 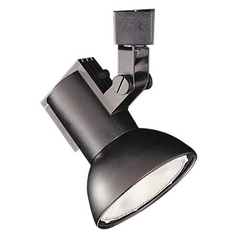 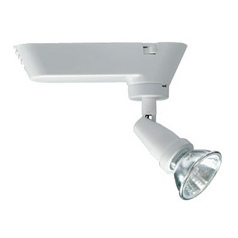 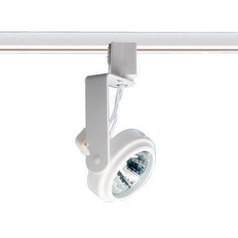 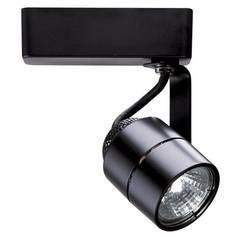 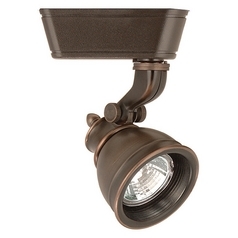 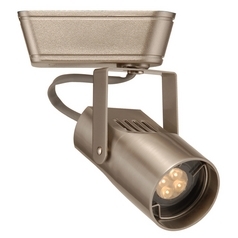 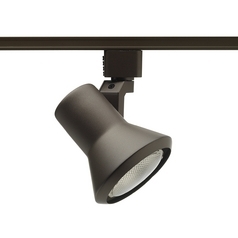 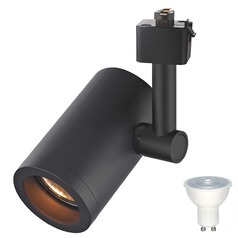 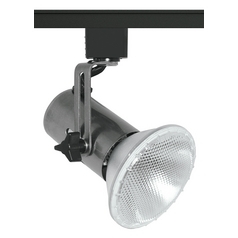 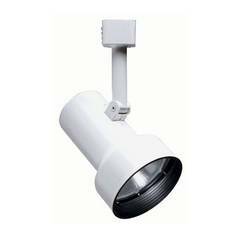 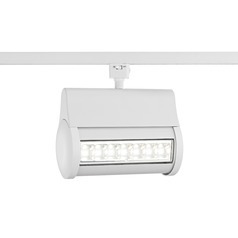 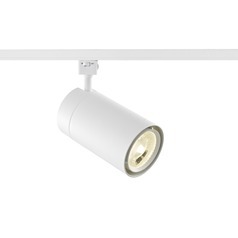 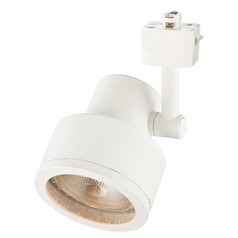 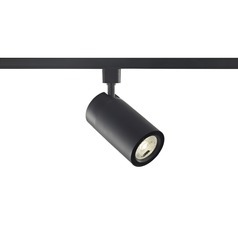 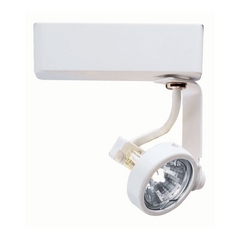 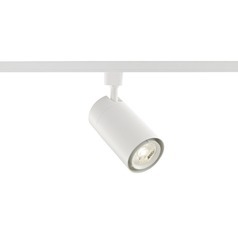 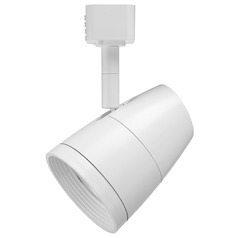 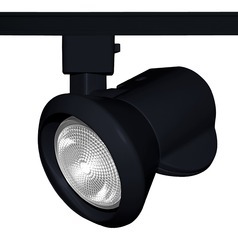 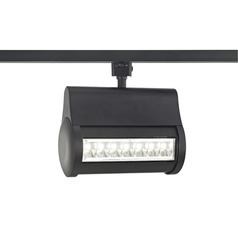 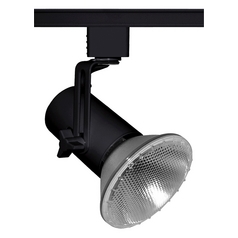 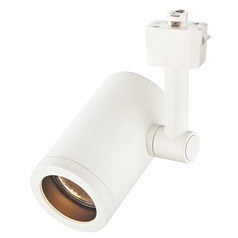 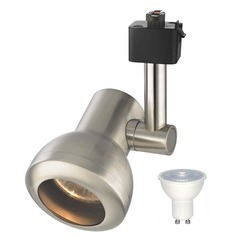 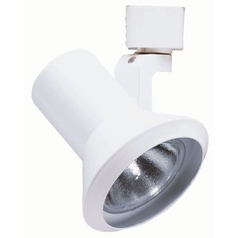 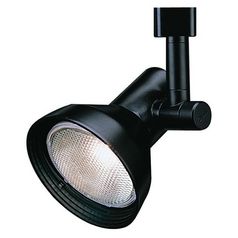 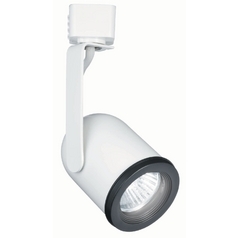 Customize your track lighting set up with ease using these track light heads. 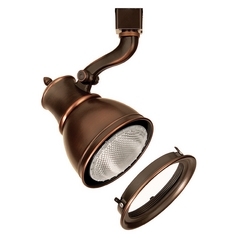 Find a variety of sizes, finish options, and styles to easily coordinate with your home's decor. 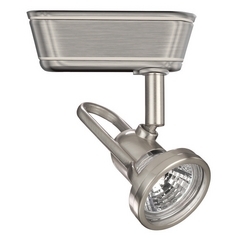 You'll find a large variety of modern heads, with sleek silver finishes, as well as more traditional items that add warmth and elegant to any room. 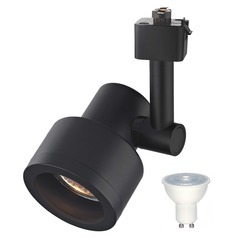 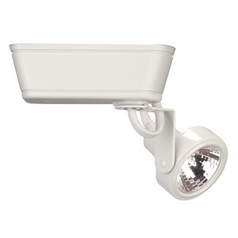 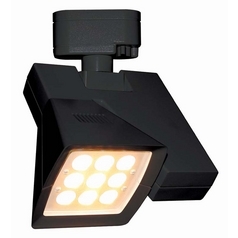 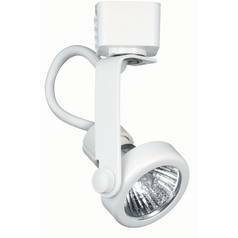 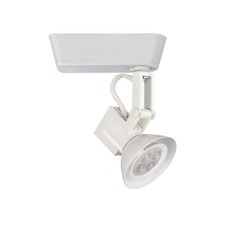 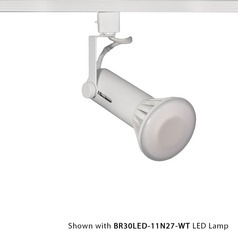 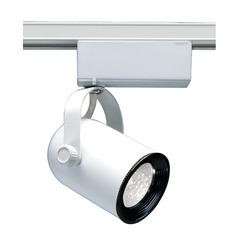 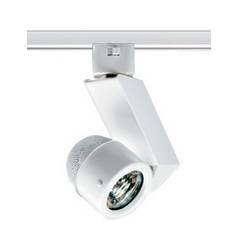 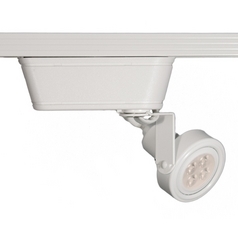 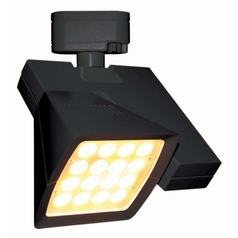 There's also plenty of track lighting kits and other accessories to make installation quick and easy. 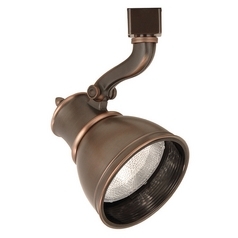 Find them all now from the top manufacturers like Juno and George Kovacs, right here at Destination Lighting.